Forbes just announced their Top 100 Highest Paid Entertainers of 2016 and Sean Combs sits atop the list. 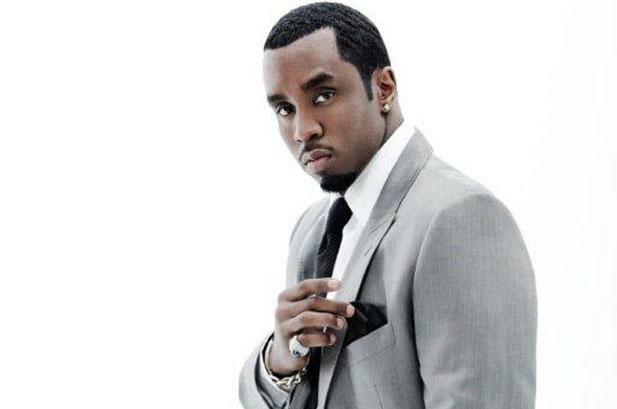 Combs (aka Diddy), earned $130M in 2016 to be crowned king. Last year he was 22nd. It’s said that his income was from a recent US tour, a vodka marketing deal, and selling off 1/3 of his Sean John clothing line. The second and third spots were Beyonce & Harry Potter author J.K. Rowling. Kylie Jenner made her debut at #59 (from earnings off her clothing line & appearances of “Keeping Up With The Kardashians”).